Pebble Hill Plantation’s architectural beauty stands proudly in Thomasville, Ga., an enchanting town enhanced with historic buildings, quaint shops, Victorian-style homes and a must-see downtown area. In 1896, Melville Hanna acquired the property, and five years later, gave it to his daughter, Kate. Architect Abram Garfield, a friend of Kate’s, began construction on the plantation in 1901. Garfield erected all of the plantation’s major buildings, including the dogtrot log cabin, which was Kate’s children’s school and playroom; the Plantation Store, a dairy retail outlet for the plantation; and the Loggia Wing, an addition to the main house. In 1934, a fire destroyed the main house. The Loggia Wing, however, was saved and still stands today. Reconstruction on the main home was completed in 1936, just two months before Kate passed away and left the estate to her daughter, Pansy. Throughout the years, Pansy made changes to the plantation including accommodating show horses, racehorses and polo ponies. Hunting, swimming, picnics and parties were enjoyed on the property until 1978 when Pansy passed away. 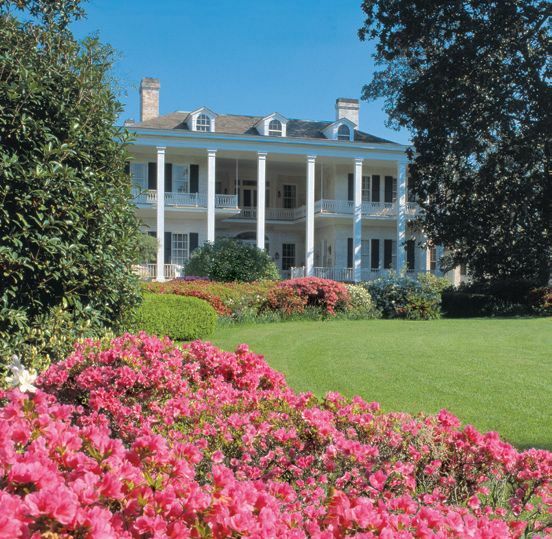 The Pebble Hill Foundation acquired the house upon her death and continues to maintain the Southern gem today. Daily tours of the plantation and main house are offered at $15 for adults and $6 for children. For more information, call 229-226-2344 or visit http://www.pebblehill.com.